Ranging from the first Roman rediscovery of Greek vases in southern Italy to the present day, this volume explores the history of their study. It looks at those aspects that each era thought important, the varied forms scholarly debate took, and the responses which ordered the direction of research. 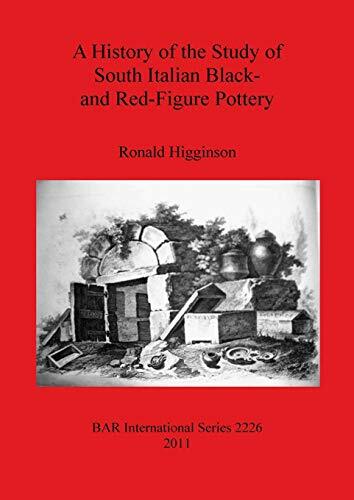 The history of collections is also of importance to this study as the contents of collections can reveal how certain types of figured vases were favoured over others and were disseminated to a wider audience, thereby gaining more prominence and being more closely studied.